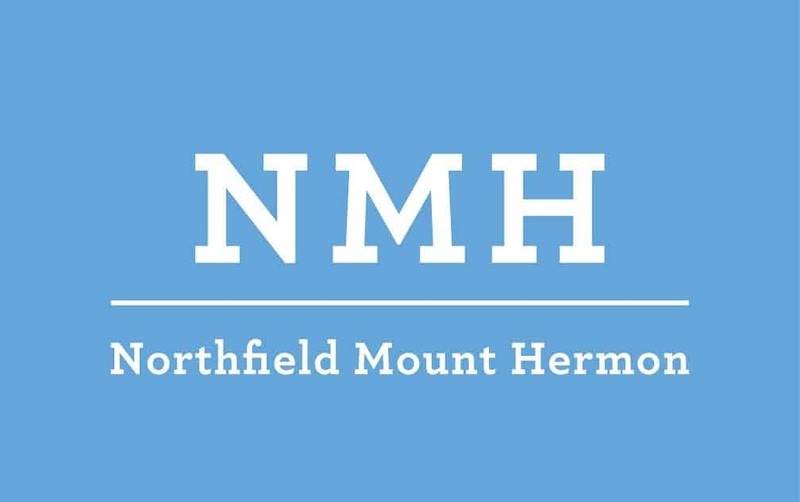 Northfield Mount Hermon (NMH) is pleased to welcome Brian Fetky in the Senior Major Gifts Officer role. Brian has most recently served as Major Gifts Officer at the Stonehill College where he managed a portfolio of major gift prospects consisting of both alumni and parents. In this role, he also engaged in the campus community by teaching a first-year experience class to help students transition to college, collaborating with the Center for Career Development to mentor students, and assisted in developing a fundraising leaders program for students. Previously, Brian held positions at Brown University, University of Rhode Island, Bridgewater State College, and The Foxborough Regional Charter School. He currently serves as a Board Member at Doc Wayne Youth Services, Inc. Brian earned a B.A. in Foreign Languages and International Studies from Stonehill College and an M.P.A. from the University of Rhode Island. Reporting directly to the Director of Major Gifts, Brian will be an externally facing fundraiser managing a portfolio of 125+ prospects. Brian will be charged with identifying giving opportunities and creating solicitation strategies to match the interest of NMH donors. He will also fully immerse himself in the school community and will cultivate strong working relationships with his colleagues across the NMH campus.